This special Diamond Jubilee Concert is one of Omaha's most anticipated events! 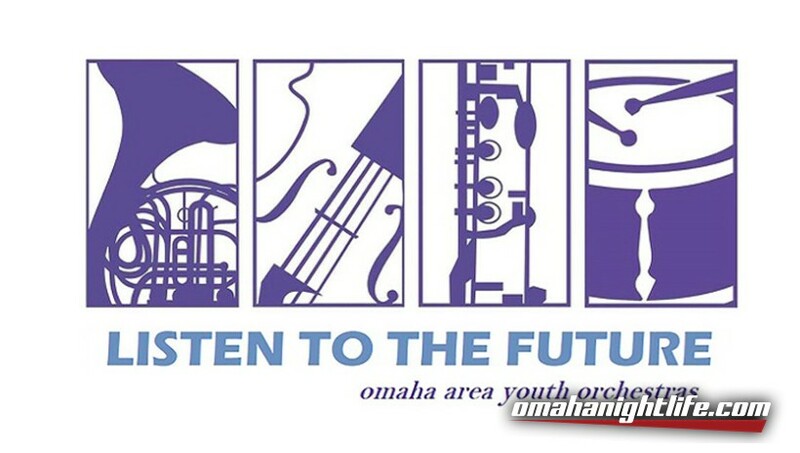 The OAYO Youth Symphony and members of the Omaha Symphony Orchestra will perform "side by side" with special guest Maestro Ian Passmore! 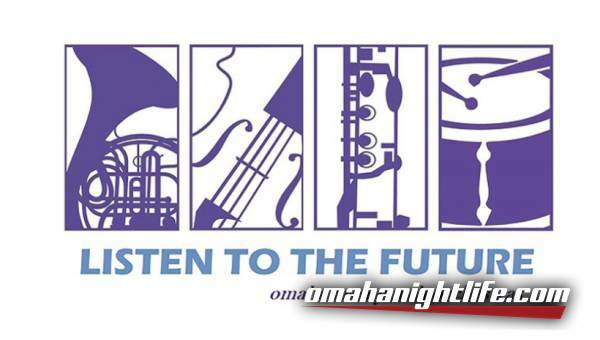 This concert celebrates the Omaha Area Youth Orchestras' 60th Season! Throughout the year, Youth Symphony musicians participate in coaching sessions and combined rehearsals offered by members of the OSO, and appreciate the guidance and musical insight only professional musicians can provide. This special concert is the culmination of a year of intensive rehearsals and practice for OAYO's top young musicians. Orchestral works by Felix Mendelssohn and Igor Stravinsky will showcase both ensembles.